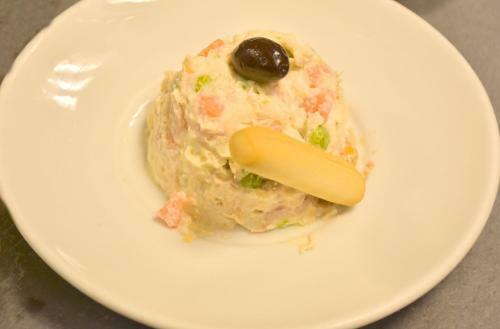 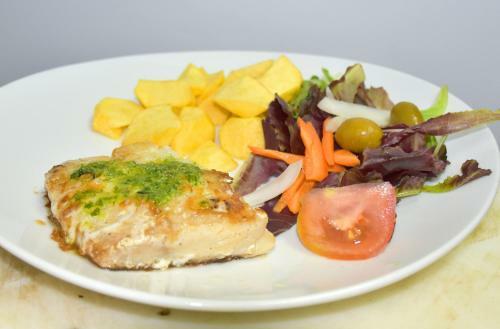 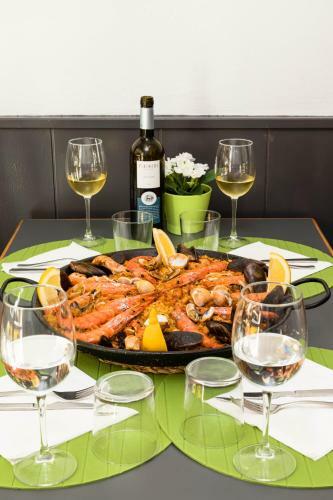 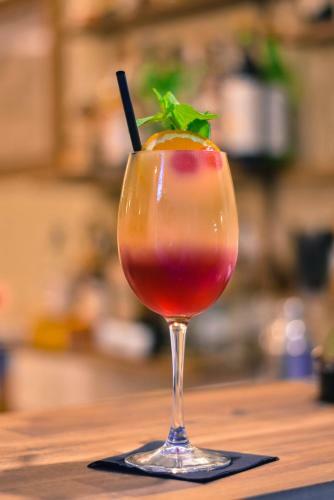 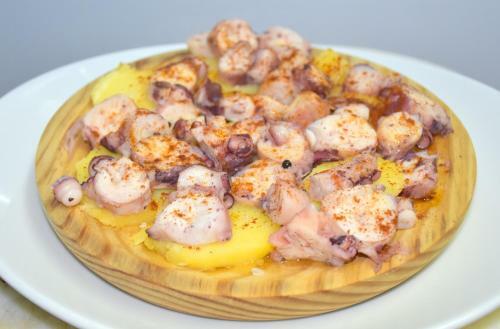 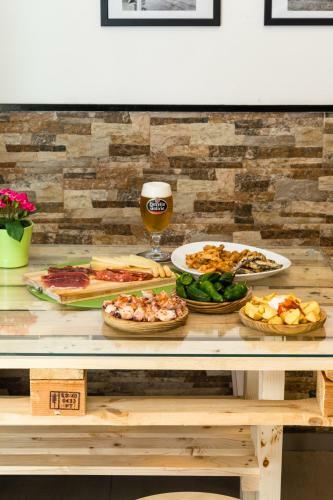 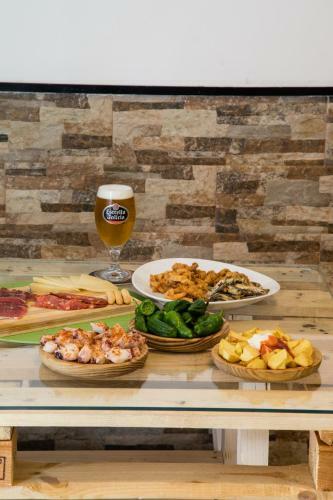 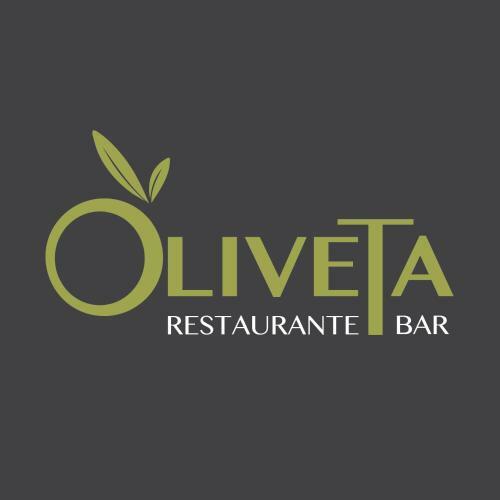 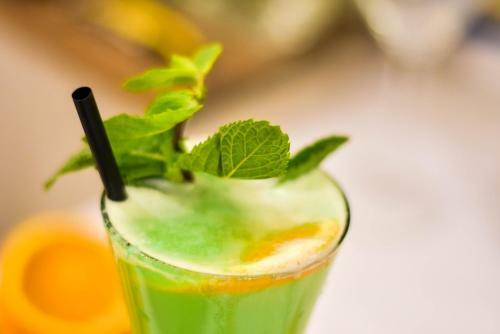 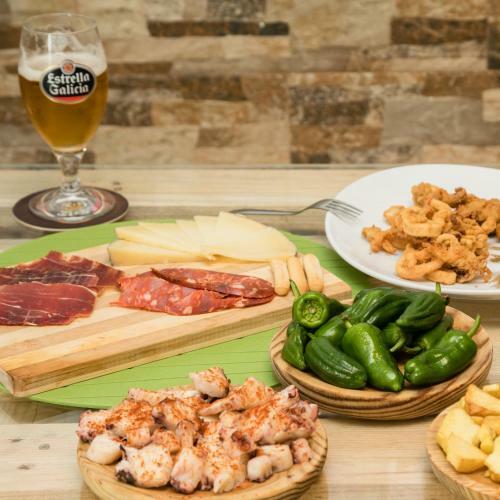 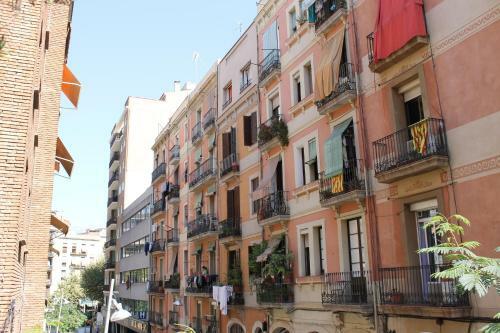 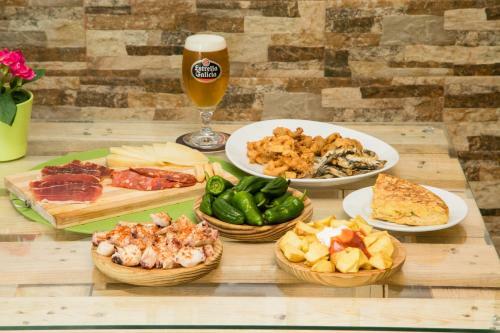 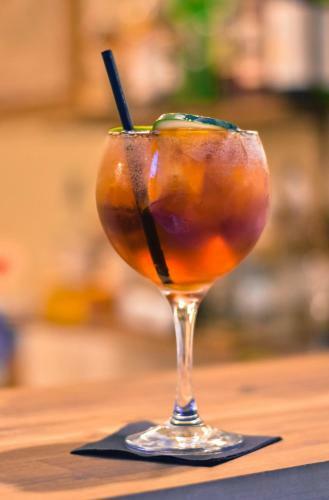 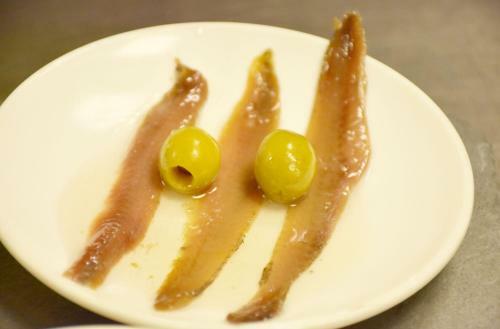 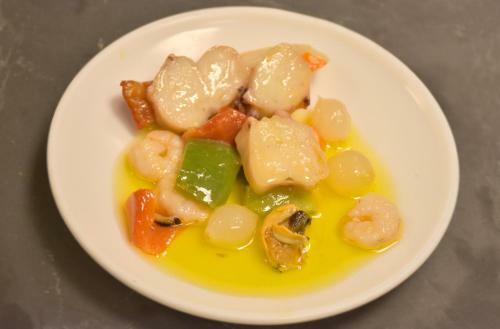 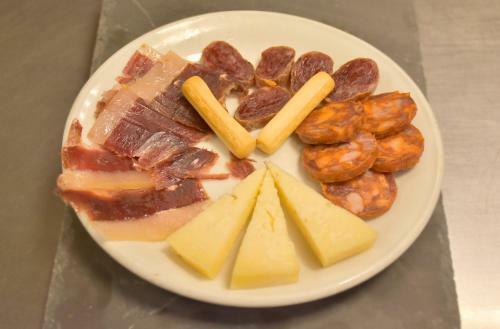 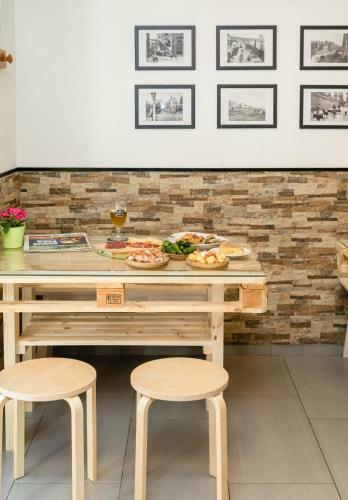 Set at the bottom of Montjuïc and a 5-minute walk from Parallel Metro and Funicular Station, Hostal Oliveta features a restaurant serving traditional Spanish cuisine. 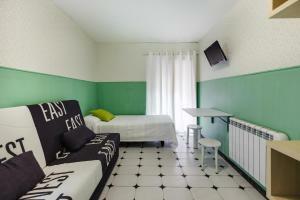 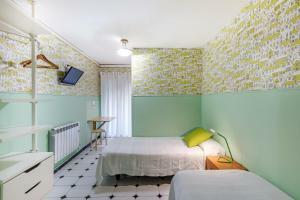 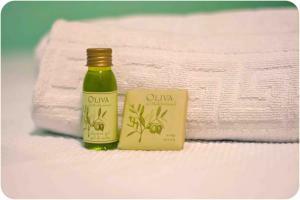 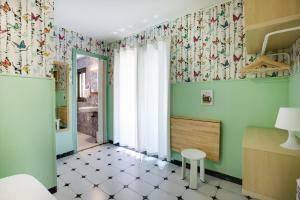 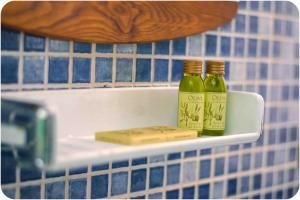 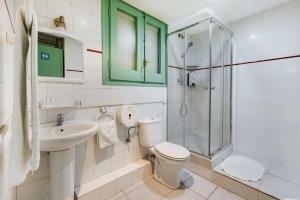 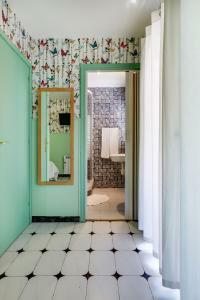 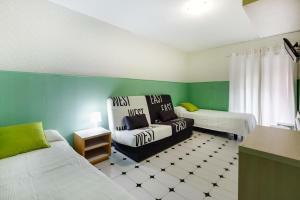 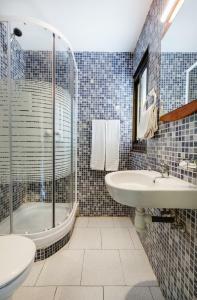 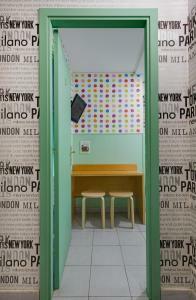 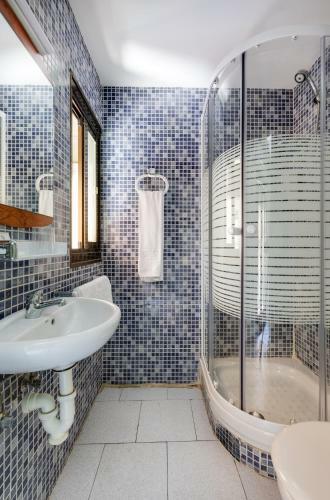 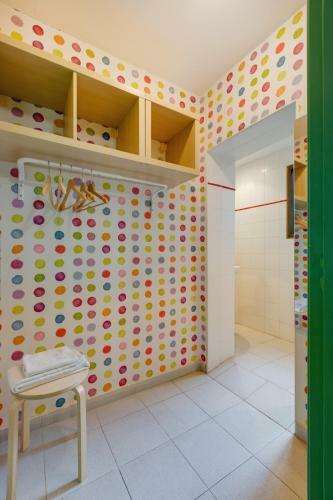 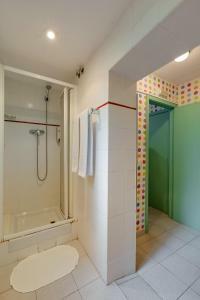 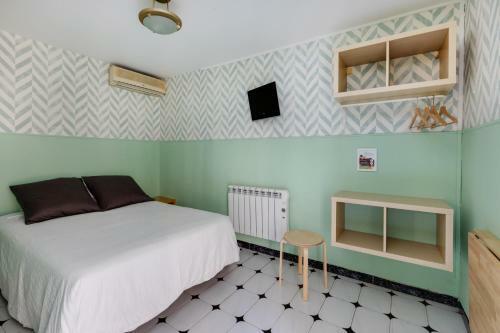 Each simply decorated, air-conditioned room at the Hostal Oliveta has a flat-screen TV and a private bathroom. 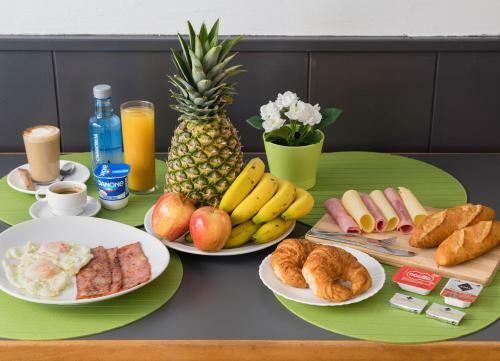 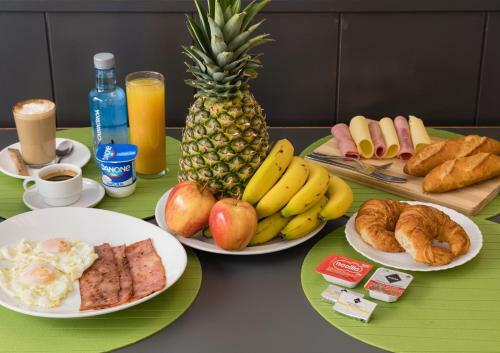 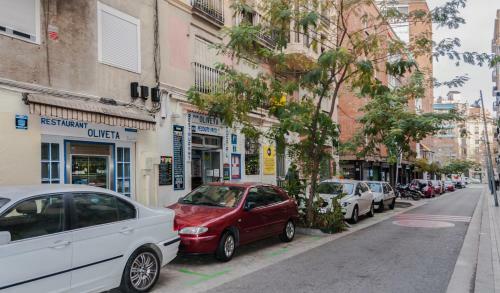 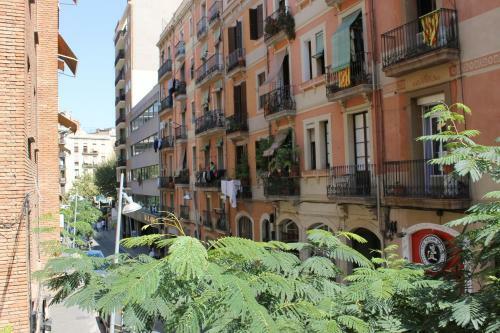 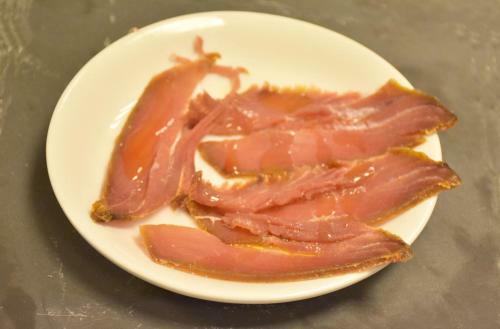 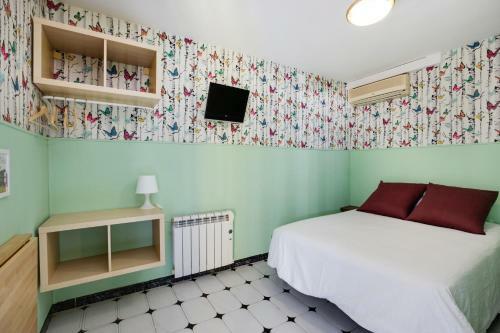 Set just off Avinguda Parallel, Hostal Oliveta is a 15-minute walk from Las Ramblas and the Gothic Quarter. 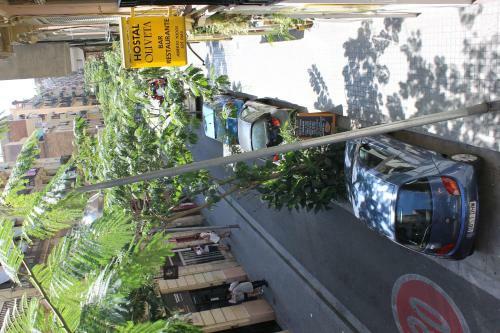 Barcelona Port is just over 1 km away. 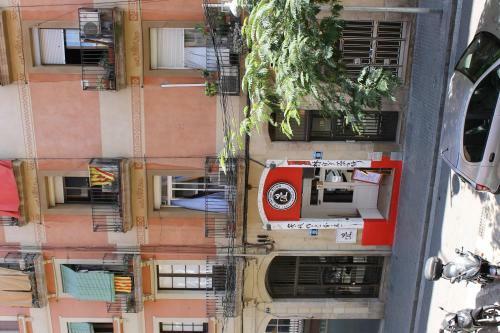 The city’s Olympic Village and cable car can be reached in just 15 minutes by the funicular railway. 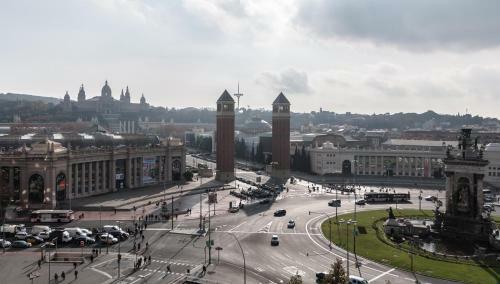 Airport buses leave from Plaza de Espanya, just over 1 km from the guest house. 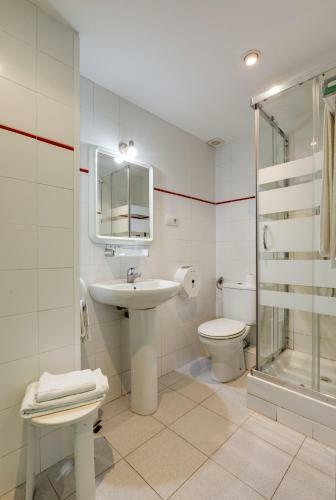 Please note, the property's reception closes at 23:00. Please let the property know in advance if you expect to arrive out of reception hours. 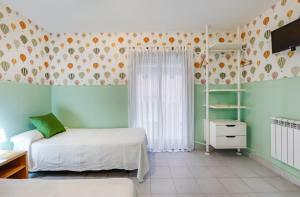 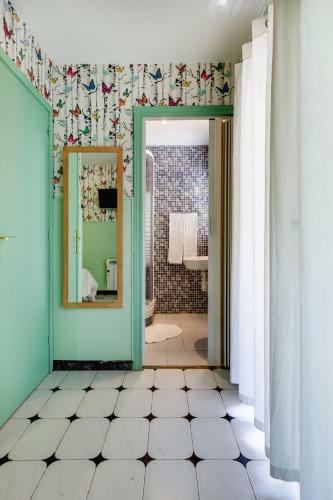 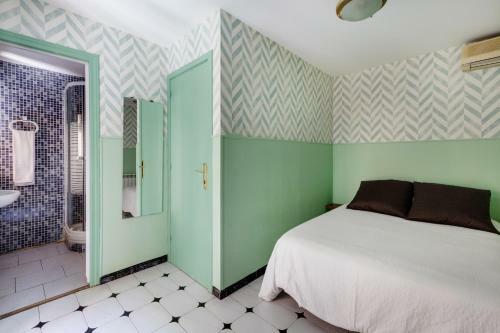 This simply decorated, air-conditioned room has a flat-screen TV and a private bathroom. It has free Wi-Fi. 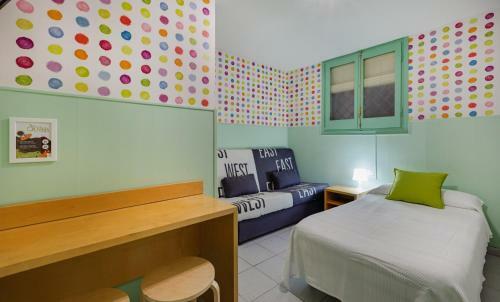 Rate: € 38.25 ... € 121.00; select dates below to get current rates. 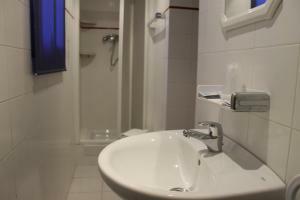 This room features a flat-screen TV, and the private bathroom is located in the corridor. It has free Wi-Fi. 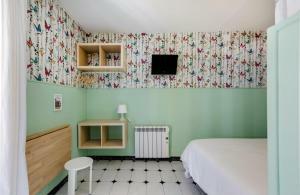 Rate: € 42.50 ... € 77.17; select dates below to get current rates.